When it comes to breakfast, I love the sweet stuff. I'm talking pancakes, french toast, cinnamon rolls, toast. But unfortunately, those things need to be reserved for special occasions, so I've been making smoothies every morning to take with me to work. I have a variety of smoothies that I make, but they all consist of this: frozen berries. 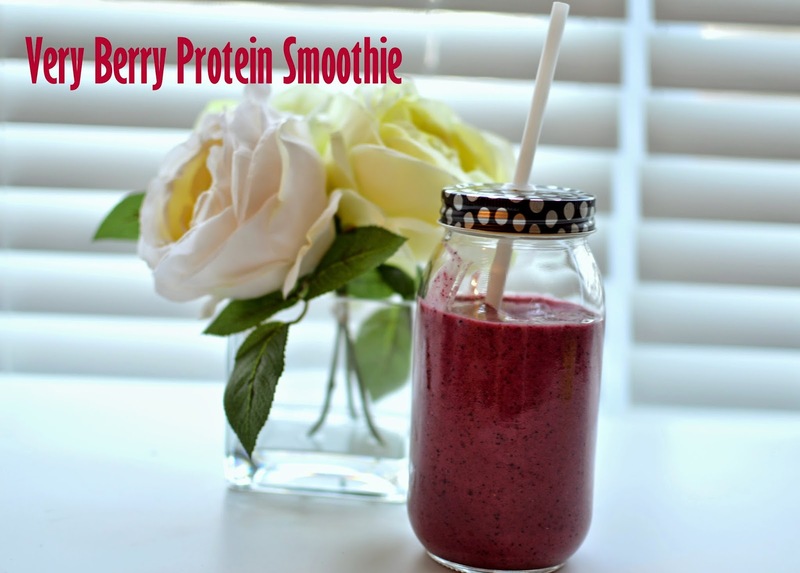 This smoothie can easily be adjusted to your personal taste. I will often thrown in spinach or kale -- something to add in protein to keep me full for longer. I also use a Mixed Berry flavored protein. 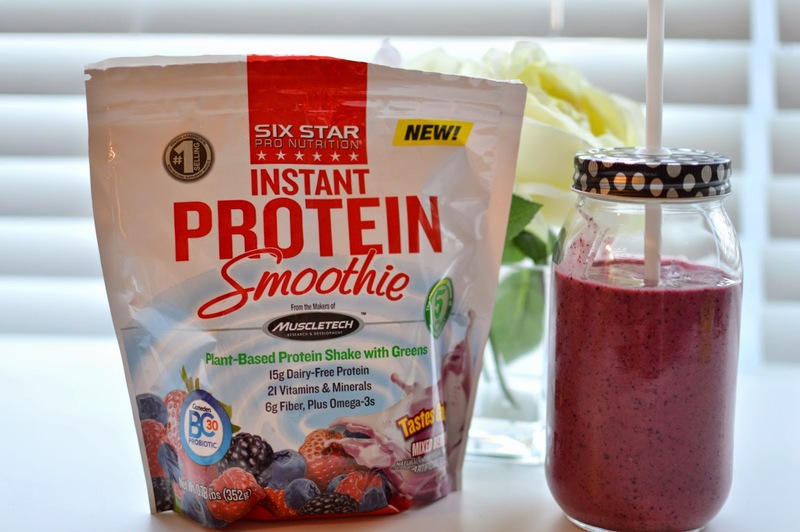 Six Star's Instant Protein mix is what I'm currently using, and the berry flavor blends in with the fruits so as not to be to chalky. I will also sometimes use juice as opposed to water, but the juice adds sugar and calories. For a healthier option, I'll do 1/4 cup juice and the rest water. 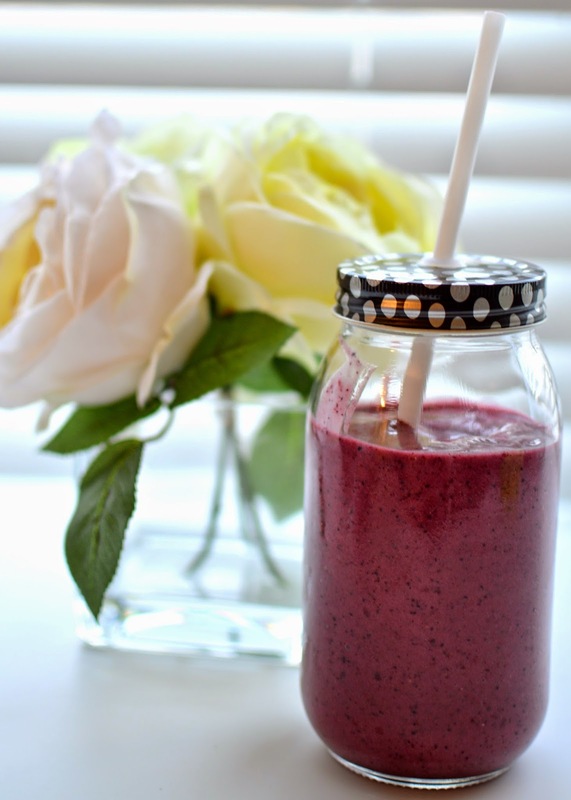 What's in your smoothie? 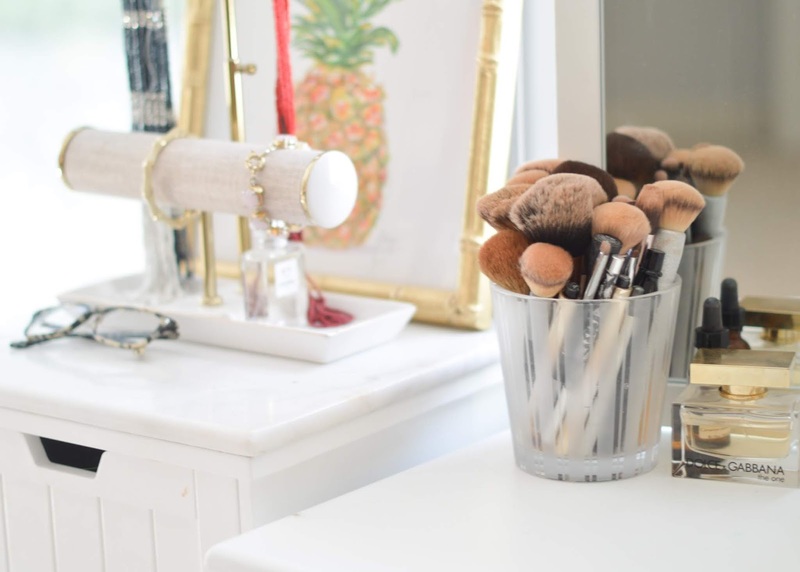 *Depending on your desired consistency, you may want to use more or less water. I will often end up using a little more than a cup.